In 2000, Robert (Bobby) R. Duke received a Rotary Ambassadorial scholarship to attend the Hebrew University of Jerusalem (HU). The opportunity to work with top Dead Sea Scrolls scholars and being part of Rotary in Jerusalem was an experience he couldn’t find elsewhere. 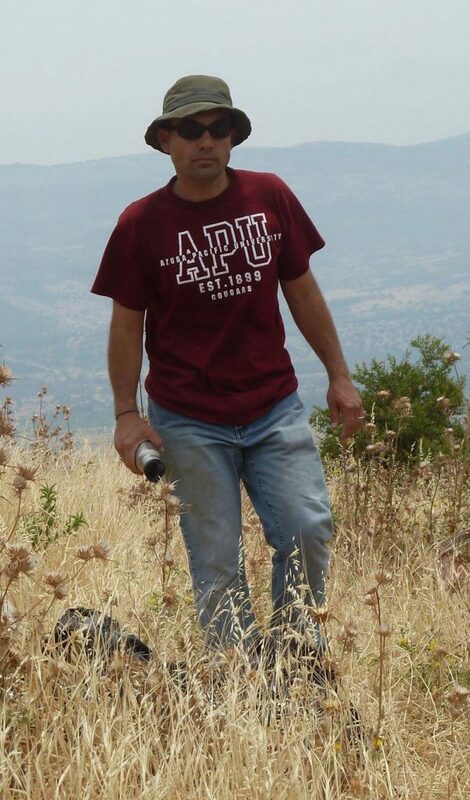 Studying in Israel was the stepping stone for him to attend UCLA for his Ph.D. in Near Eastern Languages and Culture, followed by a fellowship at the Albright Institute for Archaeological Research in 2005. 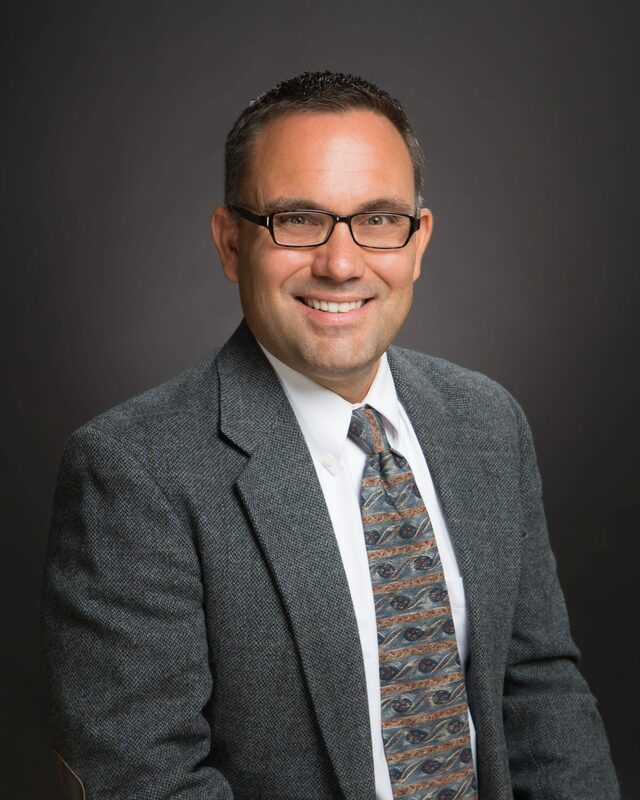 Today, Bobby is Dean of the School of Theology at Azusa Pacific University and is an authority on ancient Jewish texts including Old Testament, the Dead Sea Scrolls, and Second Temple Judaism. From 2009-2012, Bobby chaired the Service-Learning and Biblical Studies workshop at the annual Society of Biblical Literature meeting. 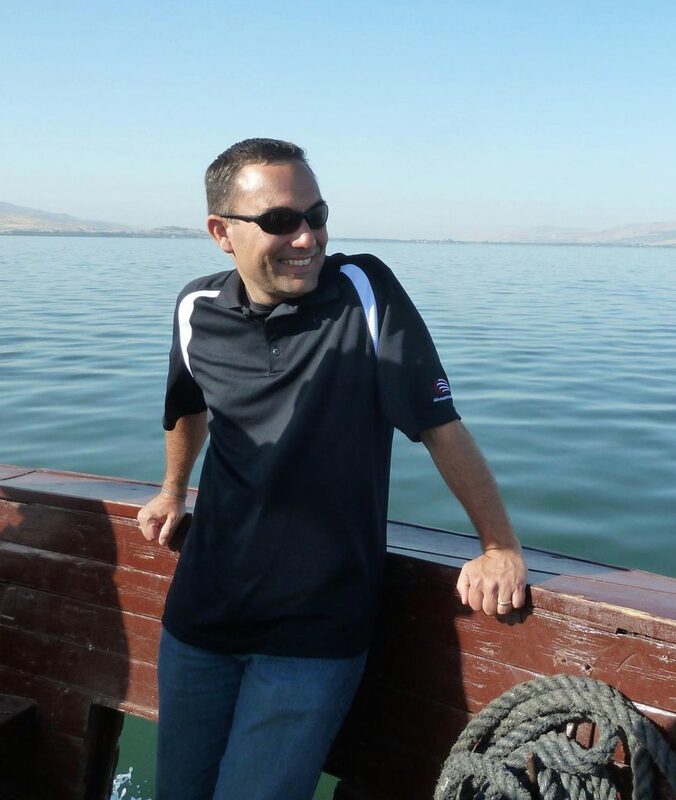 Bobby is also a prolific researcher of pedagogy and experiential learning in biblical studies. He enjoys investigating how service-learning and community-engaged teaching can improve student retention of religious studies course material. His university has also partnered with HU at the archaeological site at Abel Beth Maacah. In addition to his scholarly work, Bobby is a champion for foster children and has been a foster parent since 2011. He’s served on the Director’s Council for the Department of Children and Family Services in Los Angeles County, which aids the largest community of foster children in the nation. In 2014, he received grant funding from the Jewish Federation of Greater Los Angeles to organize an interfaith foster care summit for clergy in Los Angeles County. To view Bobby’s Tedx Talk on foster care, click here.